Zaskowski Motorsports shared a post. 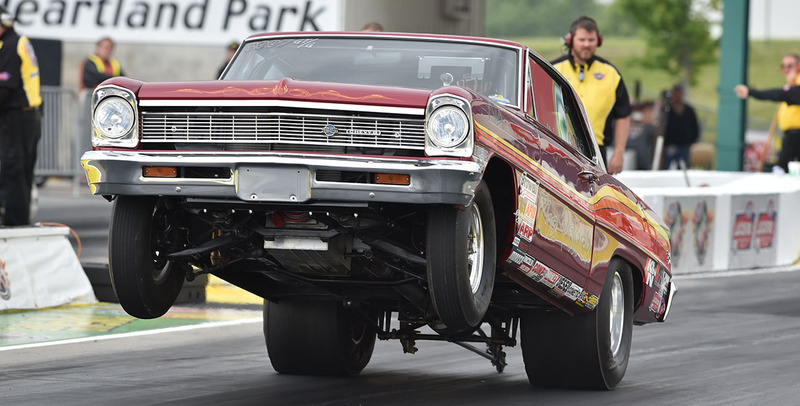 Greg Stanfield captured the Super Stock Wally at the 2018 AAA Insurance NHRA Midwest Nationals with a win over Brad Zaskowski. Check out the video from NHRA. 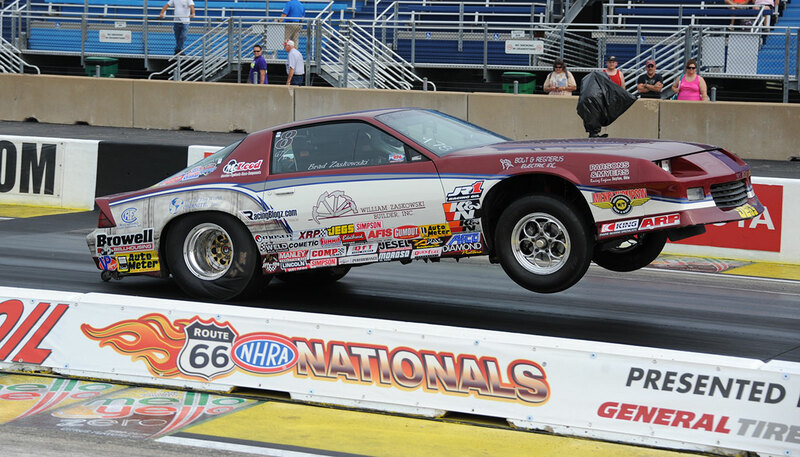 Semi final 5th round from last weekends NHRA national event in St Louis. You’ve done good over the years man! Badass! Now you have to go to Noble! Zaskowski Motorsports is with Bonnie Zaskowski and 2 others.